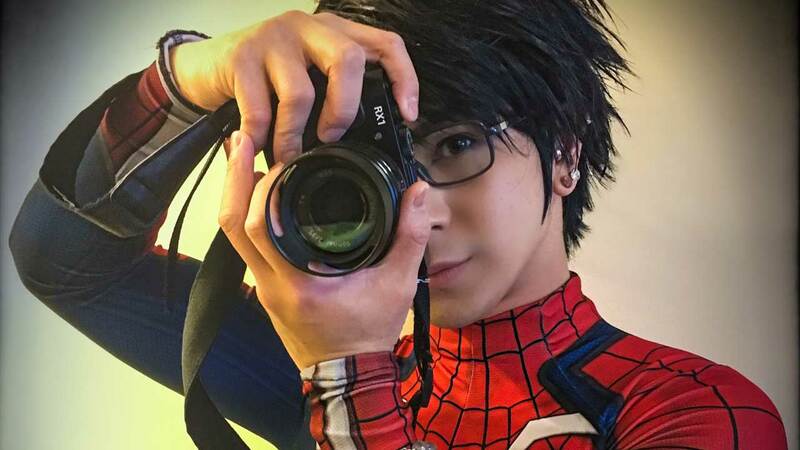 Alston Stephanus is a Singapore-born Indonesian accessories designer and cosplayer. 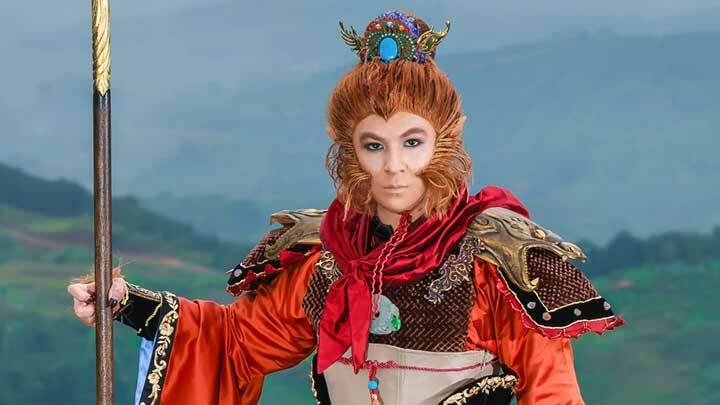 He is the founder and creative director of Alston Stephanus Accessories, a Jakarta-based fashion boutique producing elaborate haute couture fashion accessories. 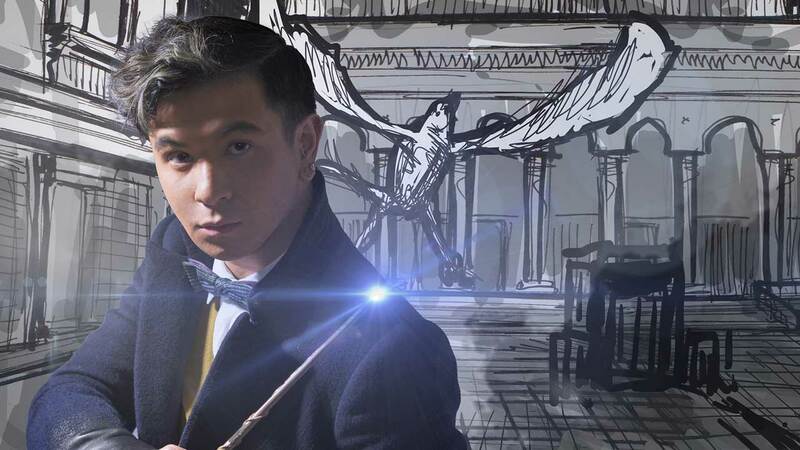 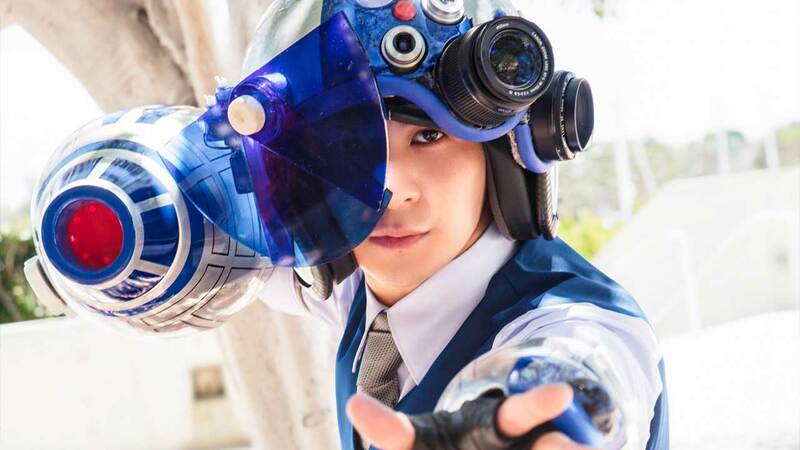 Creativity and geekiness runs in his veins and his cosplay work is about making people smile and gasp, expressing himself, promoting costume creation, and bringing visibility to Indonesia.